I love having a little more time in the summers to catch up on some good books! Whether I'm packing a book in my beach bag or travel tote, I'm always looking to read and learn something new. A couple of years ago, I set a goal to complete at least one book per month, and it's become a good habit to get into. 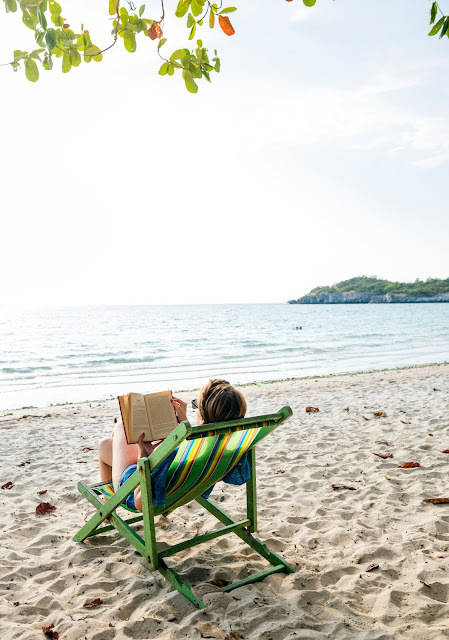 Most of the time you'll find me reading non-fiction and personal development books, but I'll throw in a few fictional stories from time to time. This is a book that I think everyone should read. 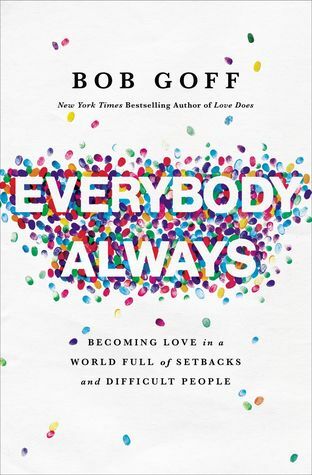 Basically anything by Bob Goff is going to be a home run. He's an incredible communicator, hilariously funny, and a big-thinking dreamer. This book will challenge you to see and live life differently. Double thumbs up. Also, if you haven't already, go pick up his first book, Love Does. It will quickly become a fave! 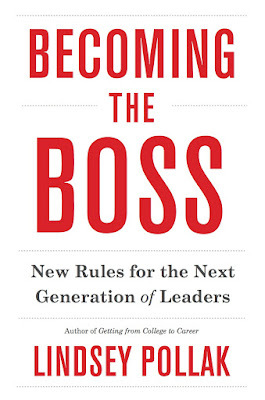 I discovered this book while reading an article that Lindsey had authored on business and leadership and was interested to read more from her. She has a lot of great advice and practical insight for the next generation of leaders coming into the workforce, and her background in millennial (I know, I know) career success is actually very fascinating. 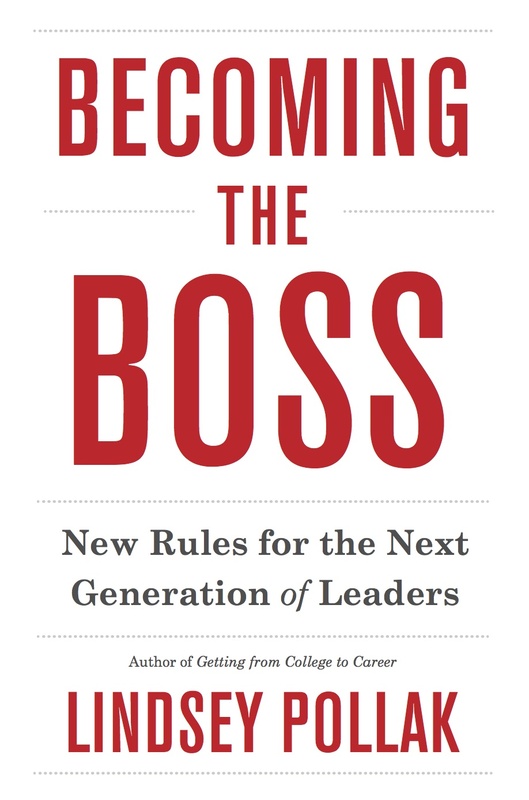 If you're looking to take the next step in your career, wanting to know how to better communicate with those in other generations, or leading for the first time, I think you'll find this book to be helpful. This was another book discovery from an article I had read, and I'm so glad I picked up his book! 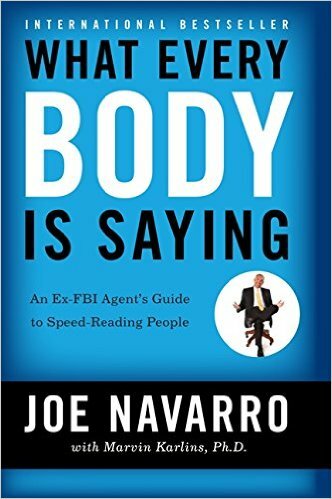 Joe Navarro is a former FBI agent who is one of the leading experts in deciphering human body language. The stories he shares from his extensive career are incredibly fascinating, and his tips for better understanding the inaudible yet globally spoken language of body language were really cool and insightful. John Bevere is another author and communicator who just gets you to think differently. 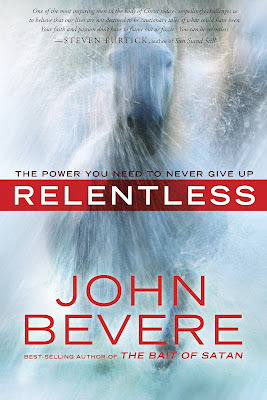 His writing always challenges me to be better and to connect with God in a deeper way. John's ministry has had a global impact on a major level, and he's a gifted teacher when it comes to helping others to discover their true calling and purpose. If you've ever wanted to grow and expand your faith, this book is a great place to start. I'd also suggest his book Killing Kryptonite. I've heard Mark speak a number of times, and I am always a fan of how he communicates success principles in a way that is fun, engaging, and practical. 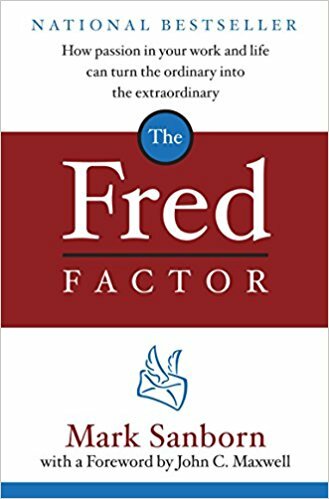 This book is all about success and how to win in business and relationships all told through the story of a very unlikely hero, Fred the mailman. It's a quick read, but very memorable and fun! I'll definitely be revisiting this one again. What's on your bookshelf lately? I'm always looking for good recommendations!